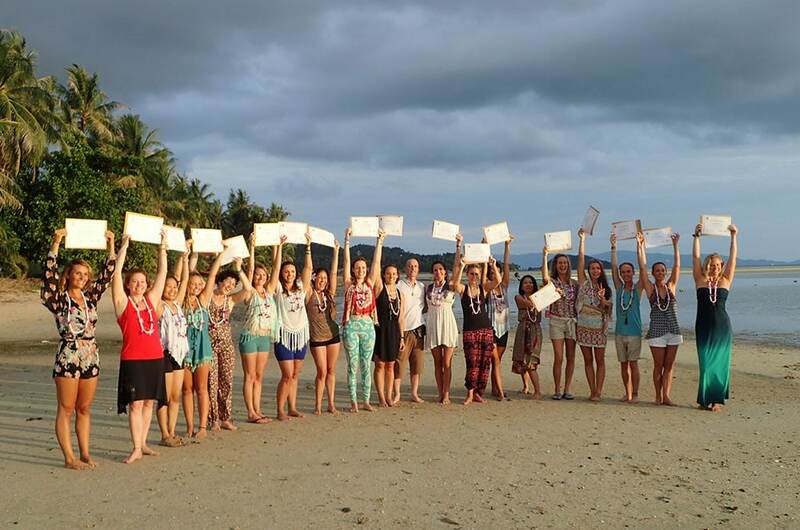 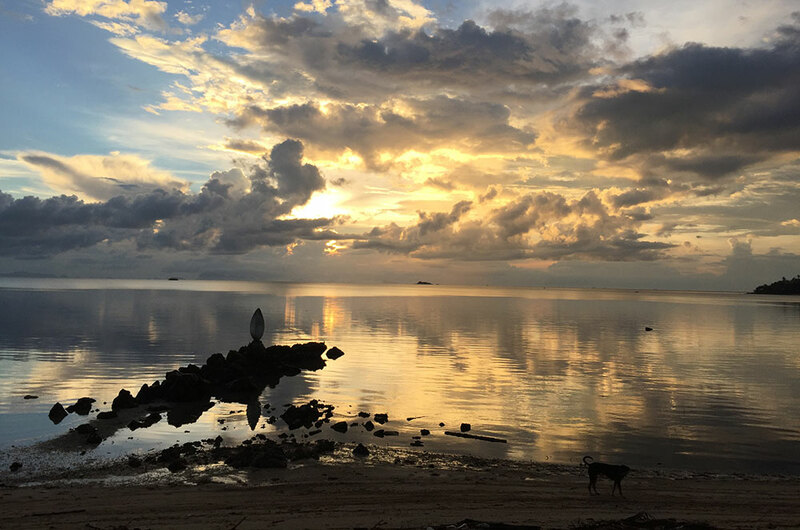 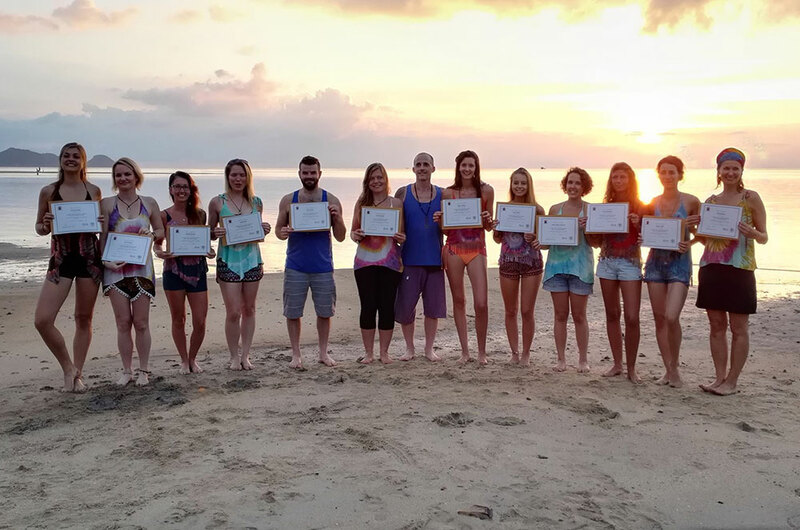 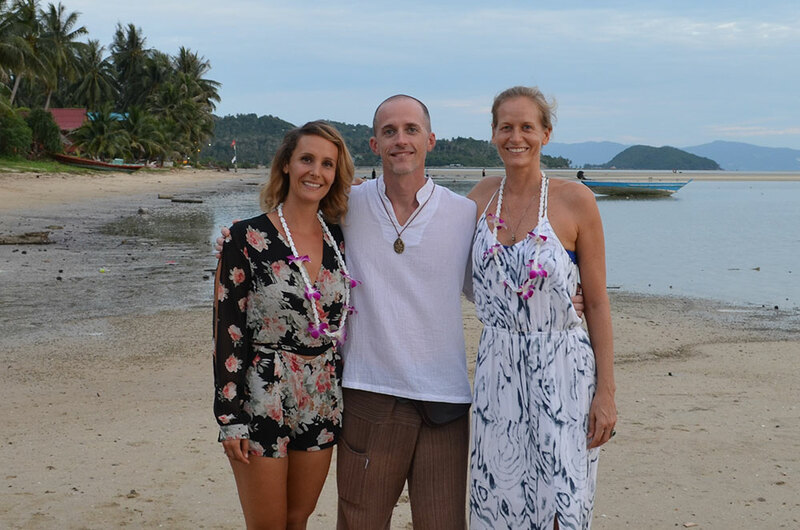 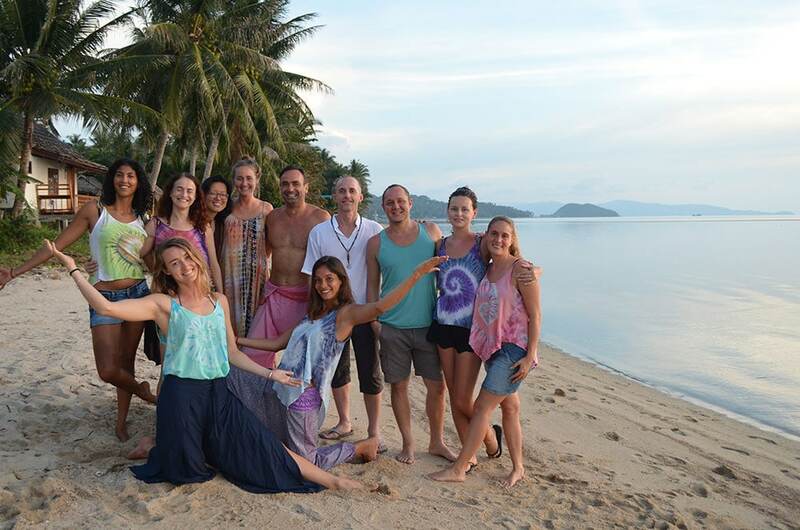 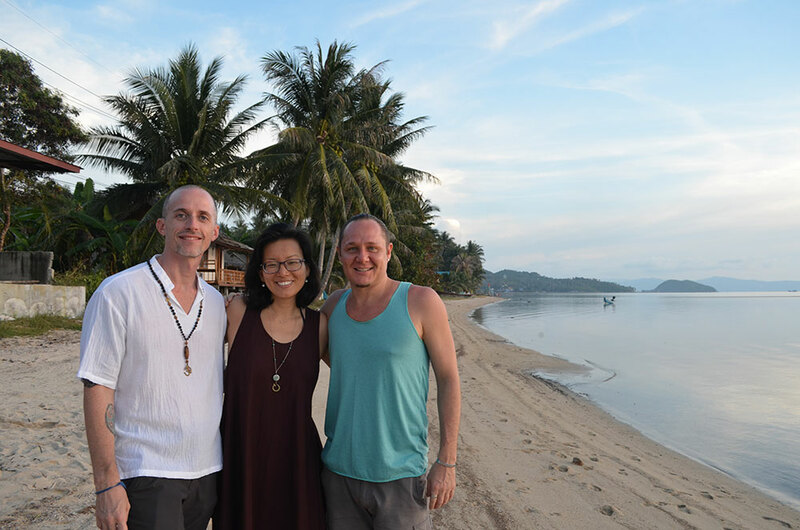 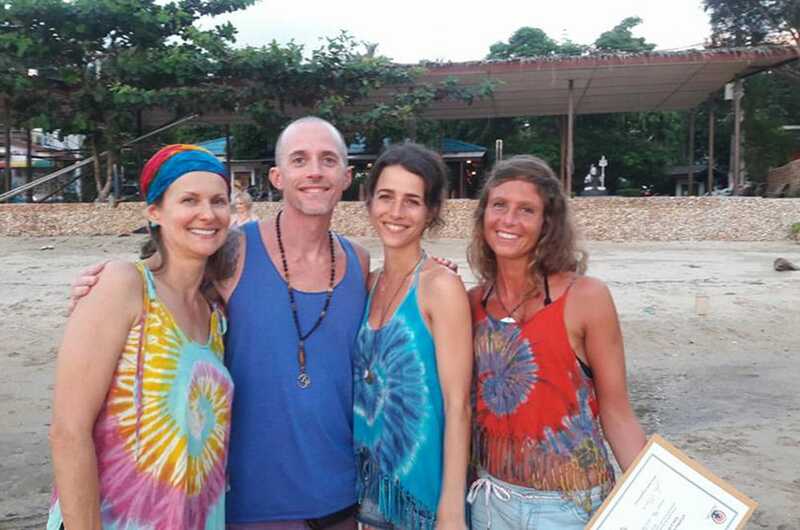 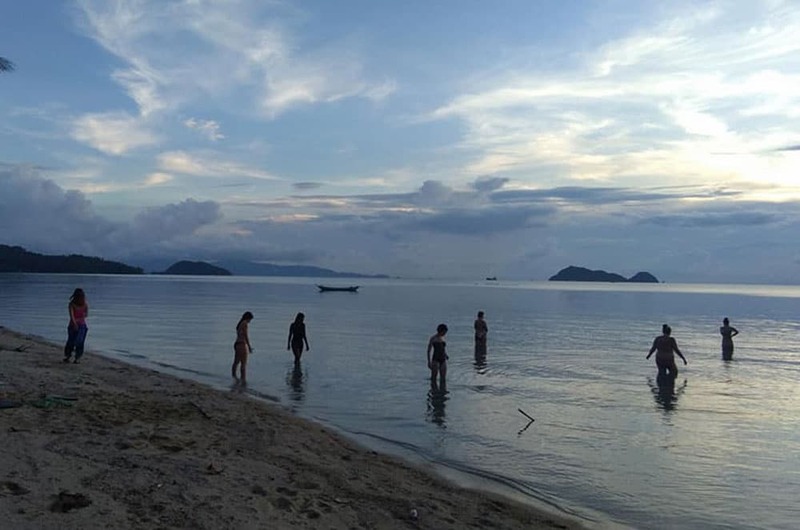 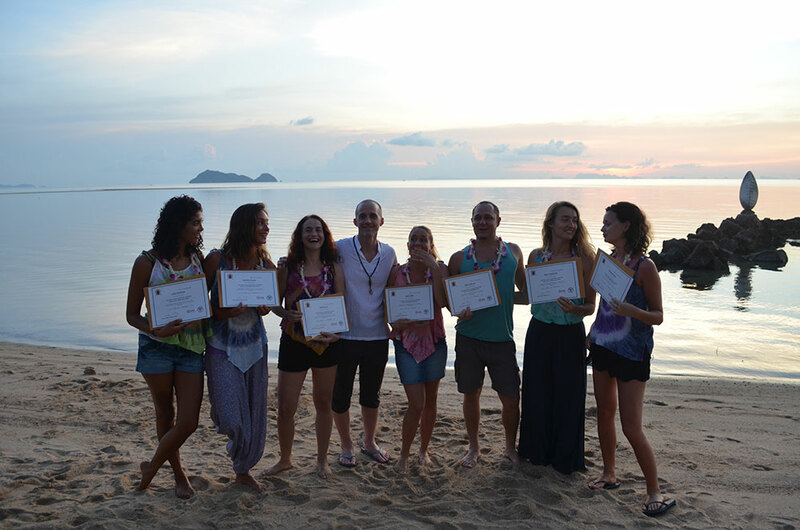 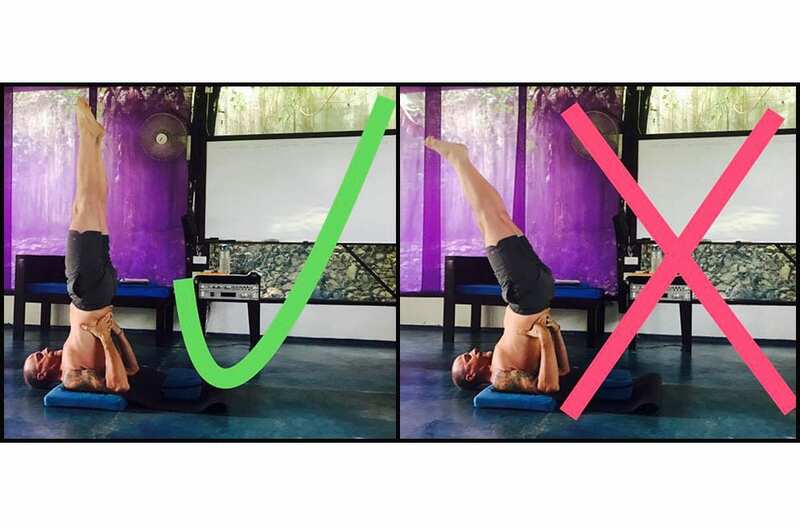 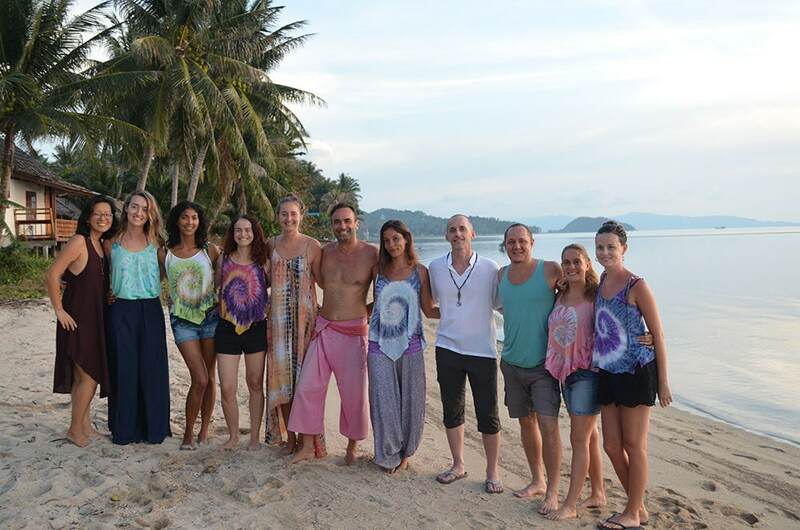 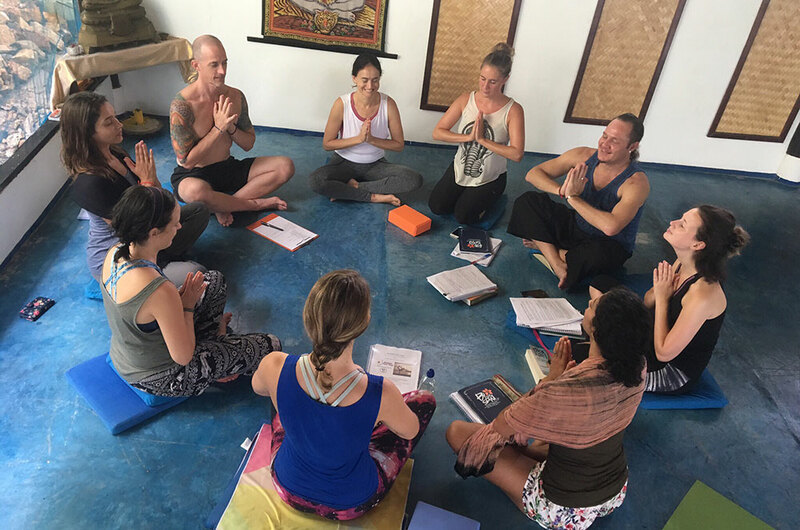 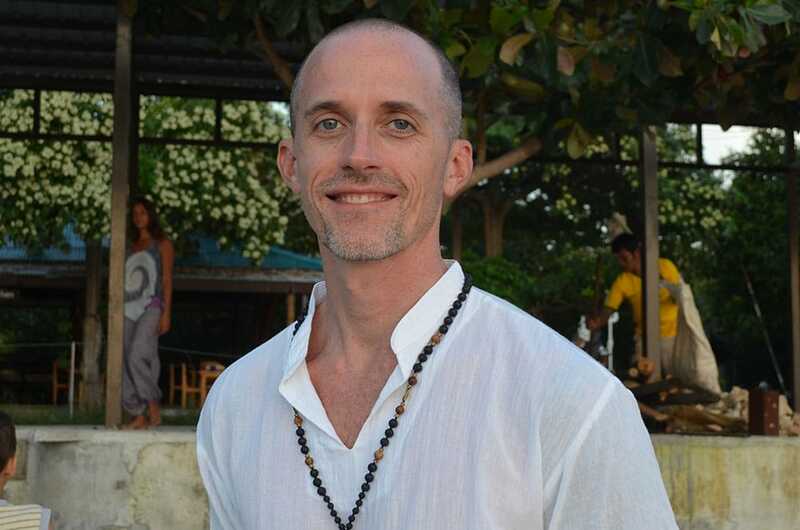 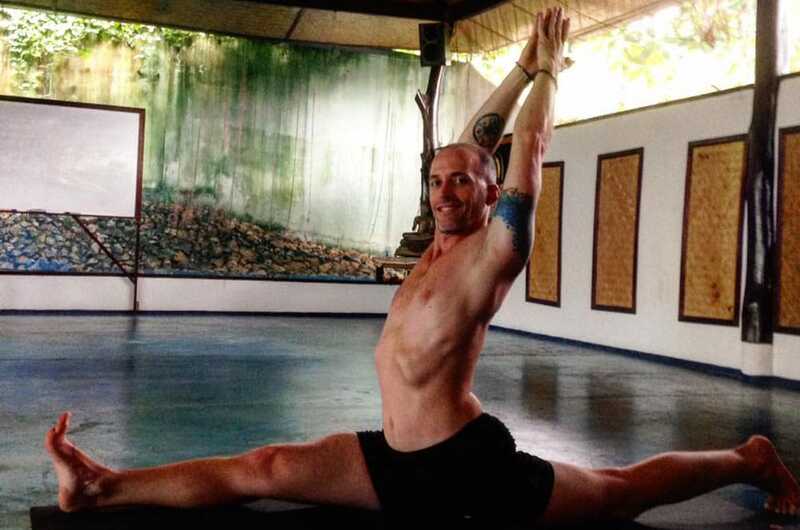 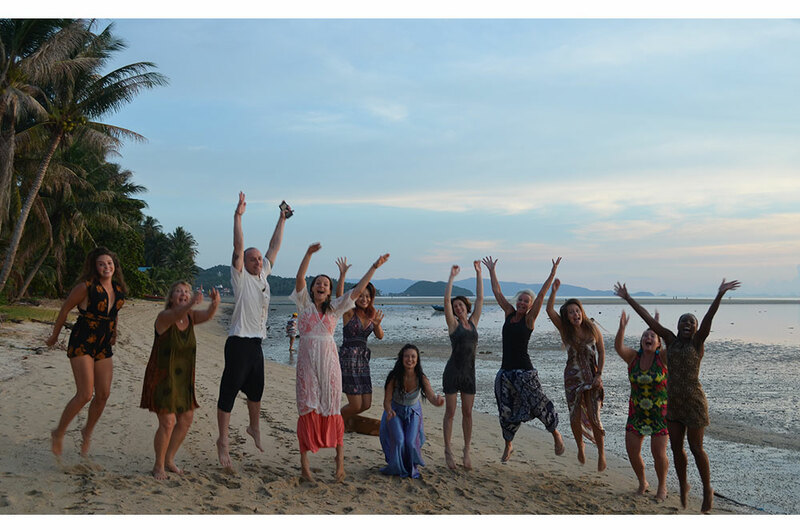 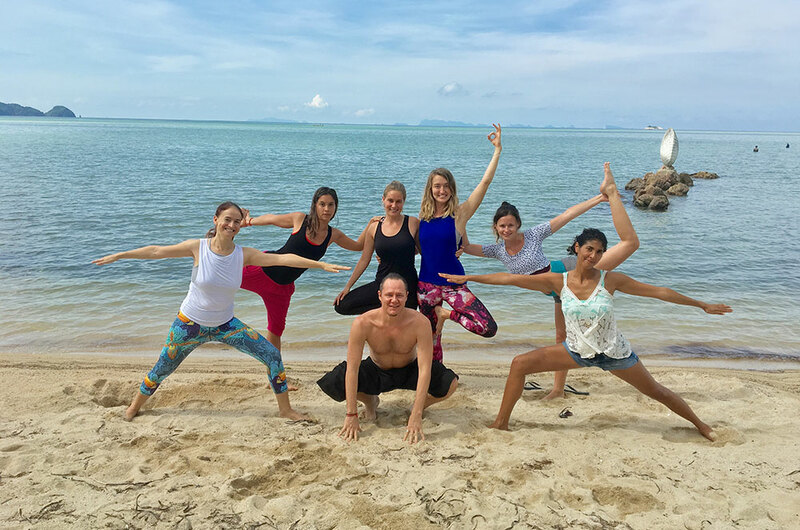 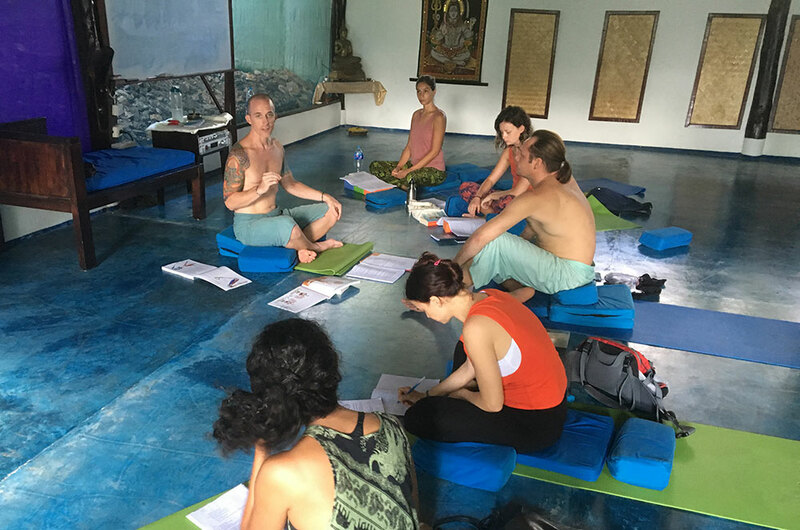 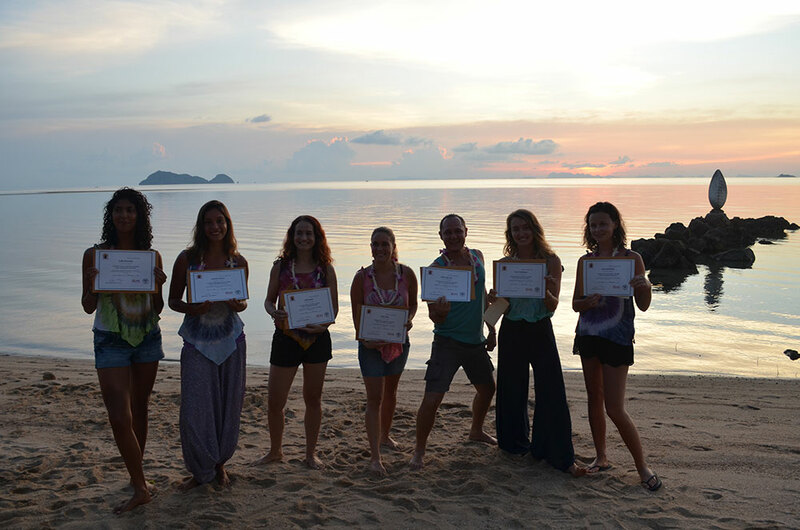 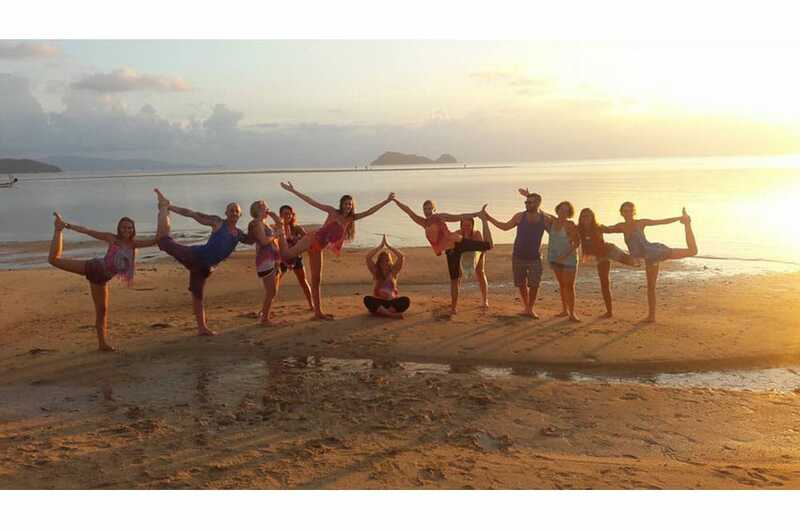 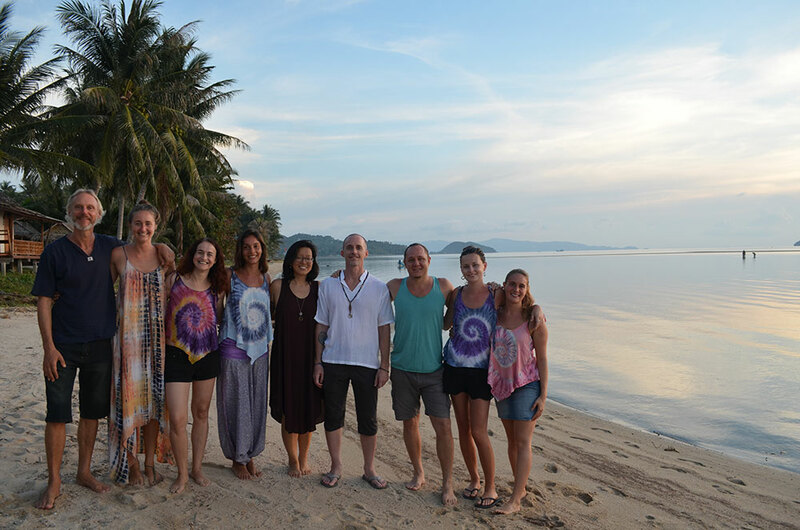 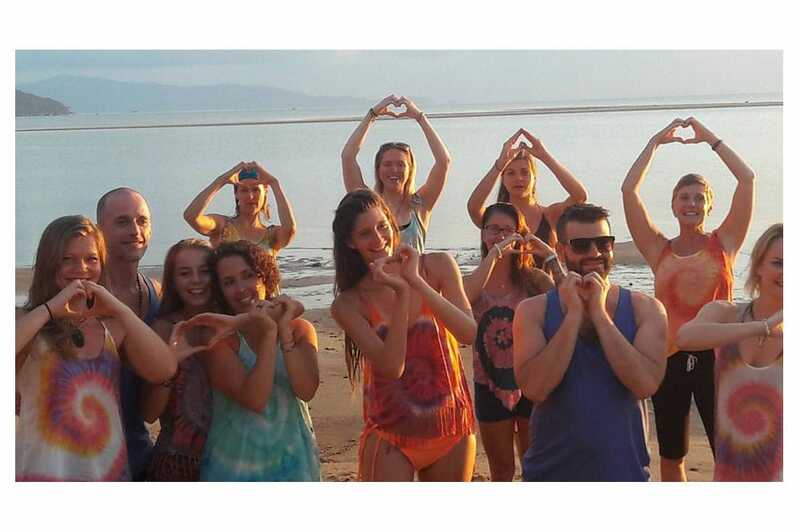 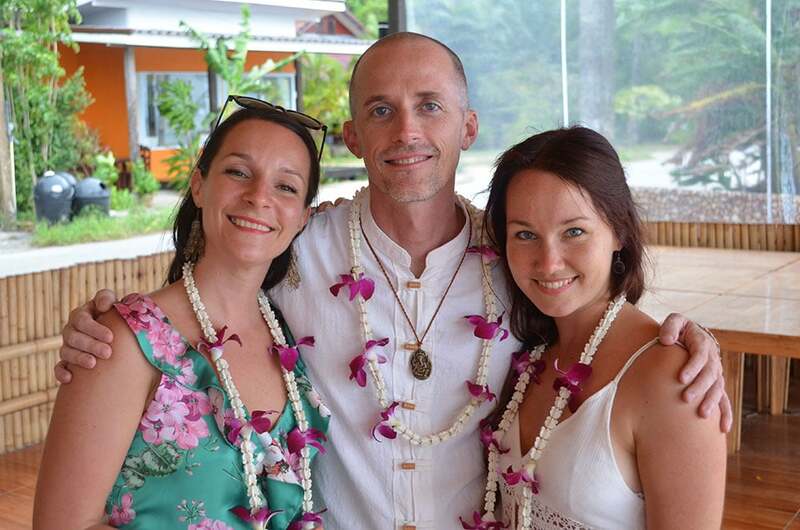 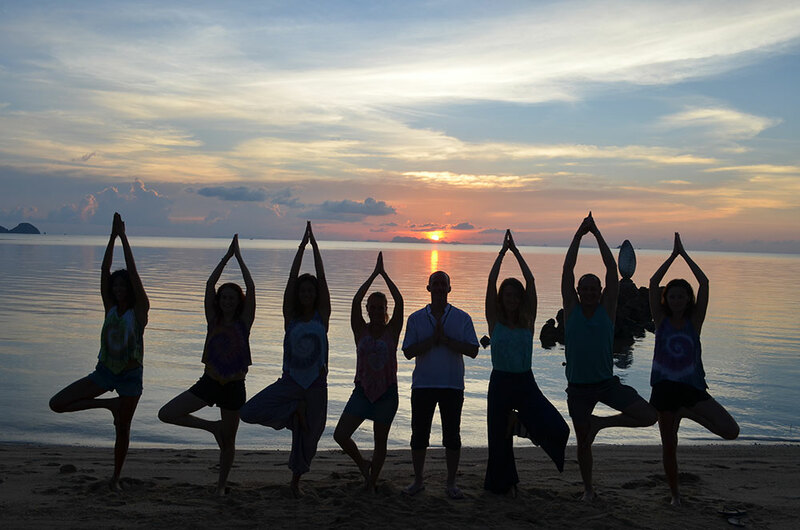 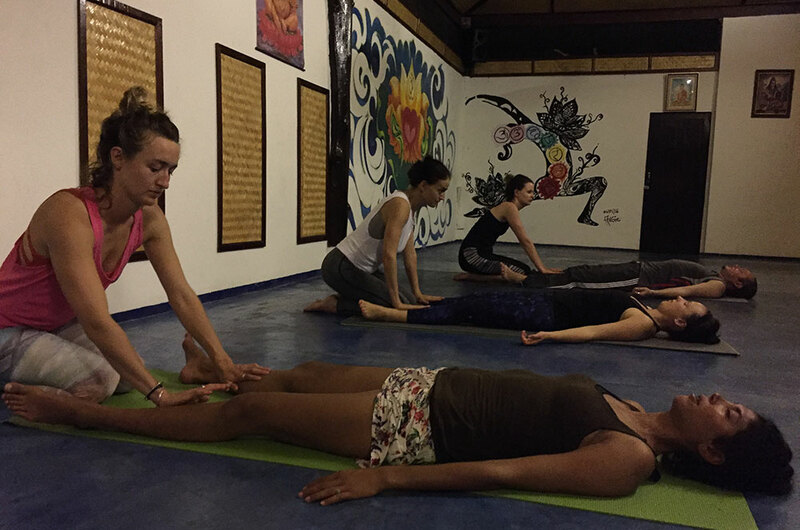 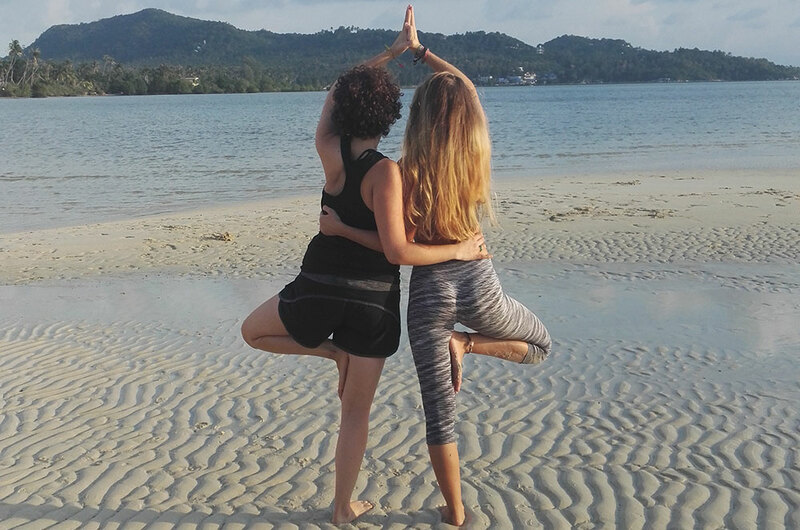 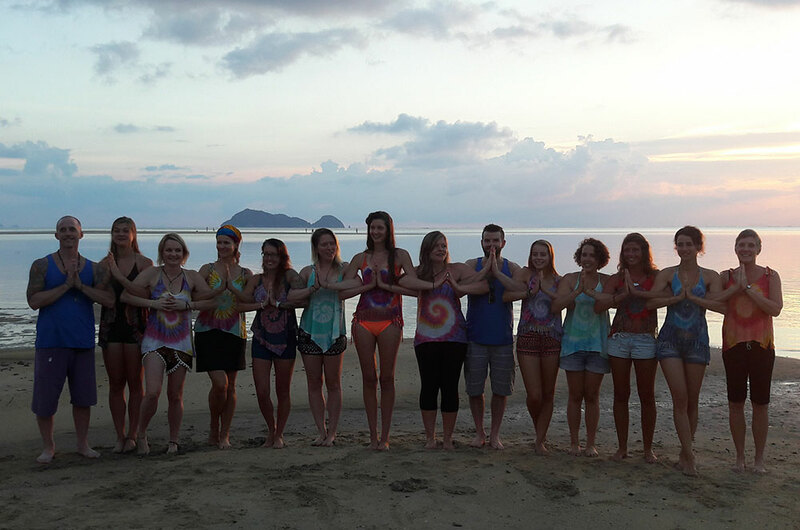 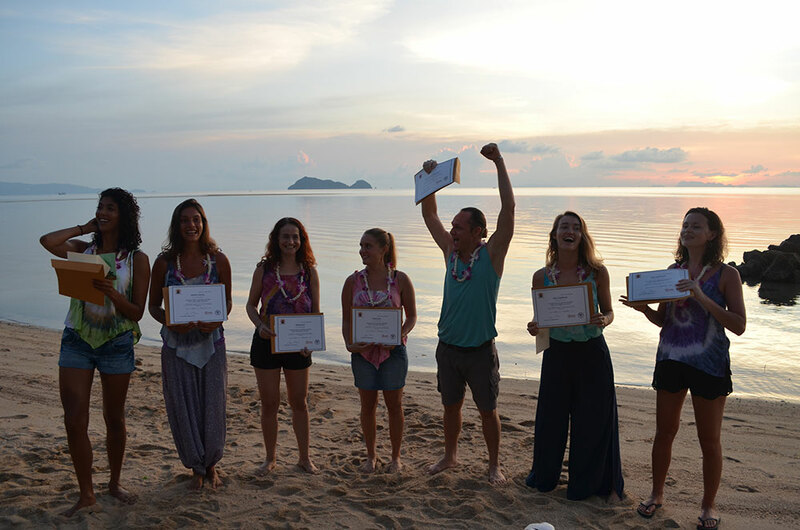 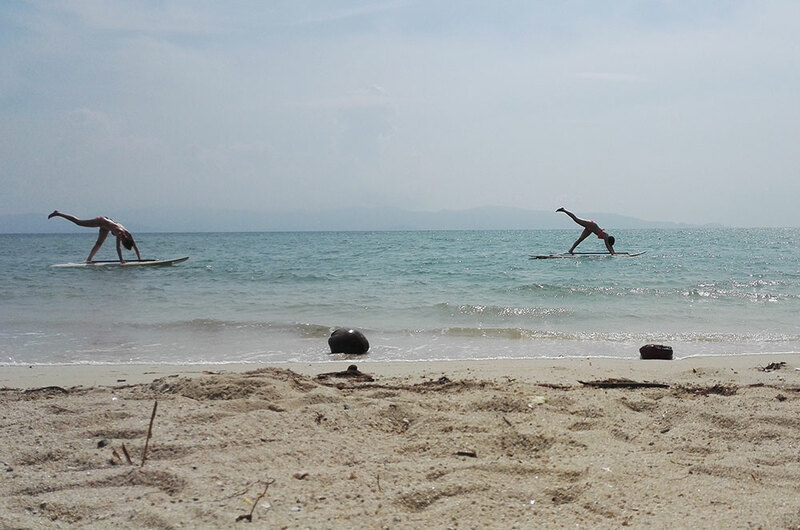 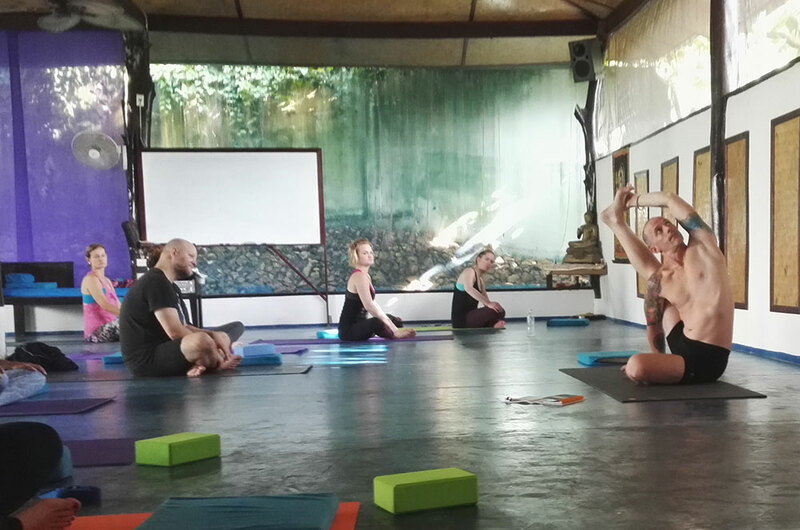 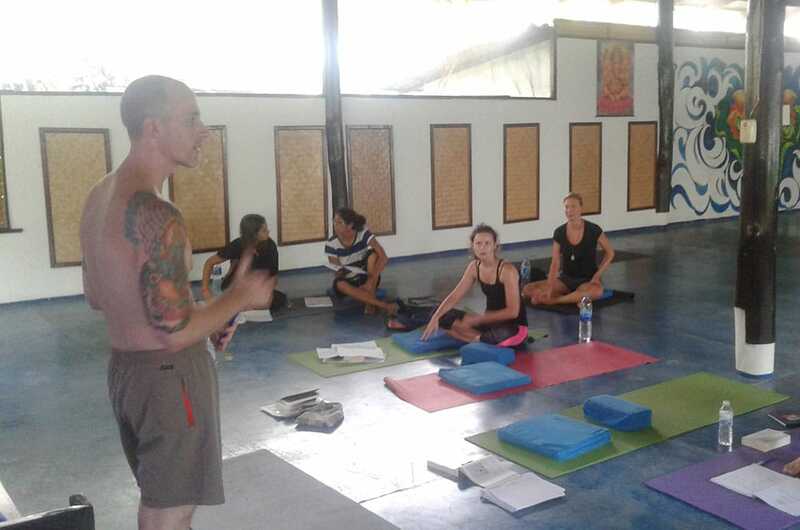 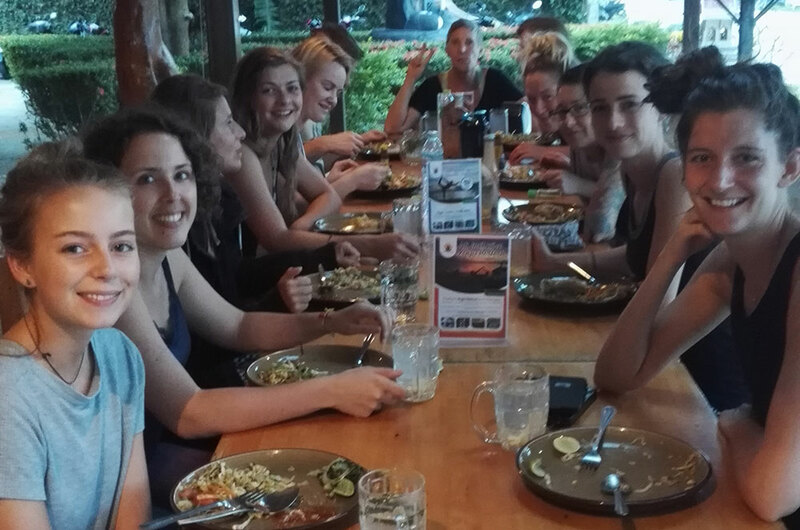 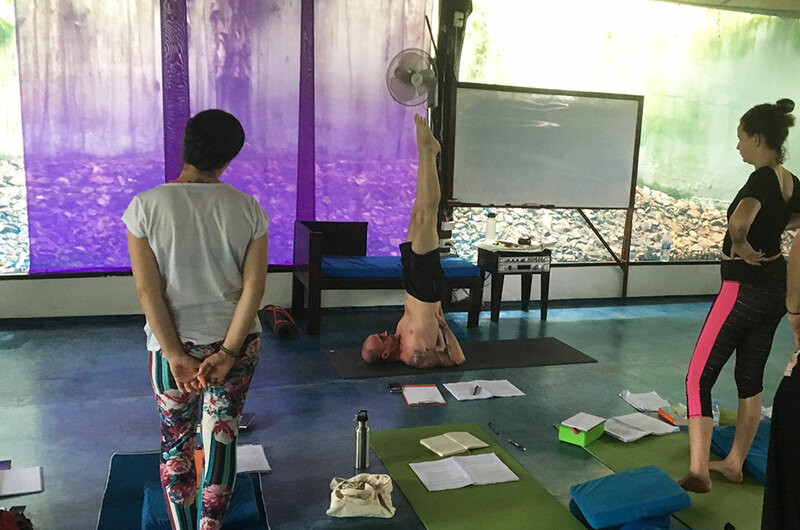 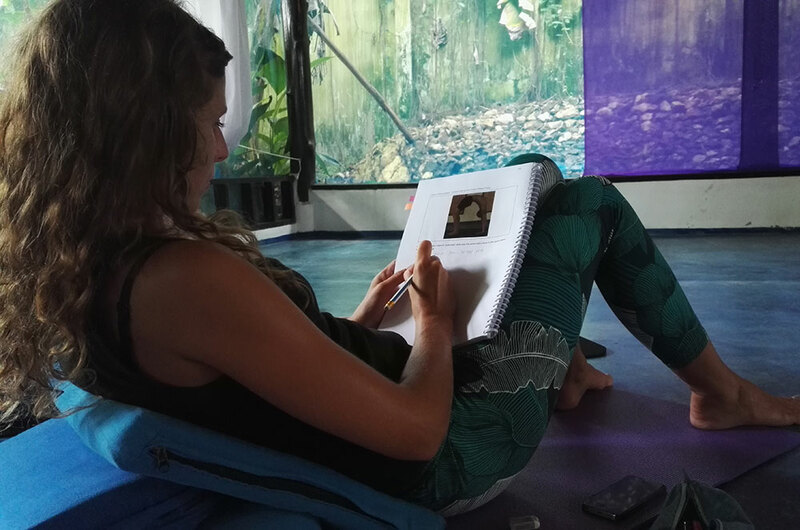 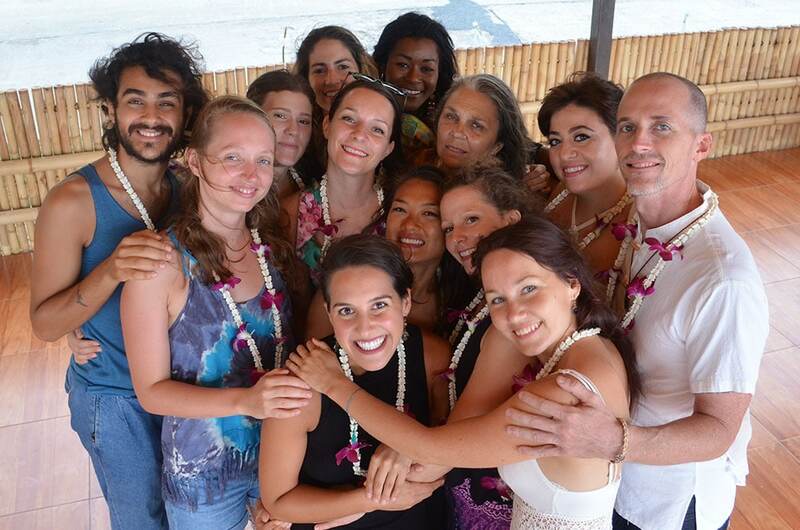 All of my Thailand Yoga Retreats are held exclusively at Ananda Yoga Detox Center on Koh Phangan. 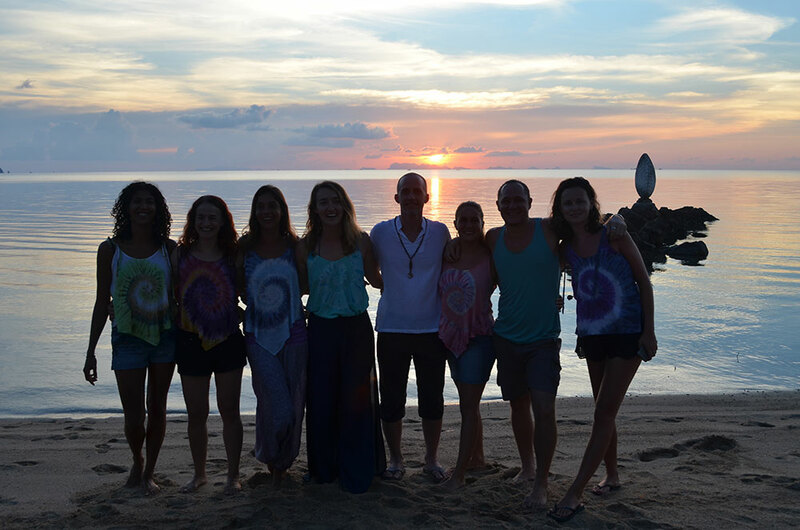 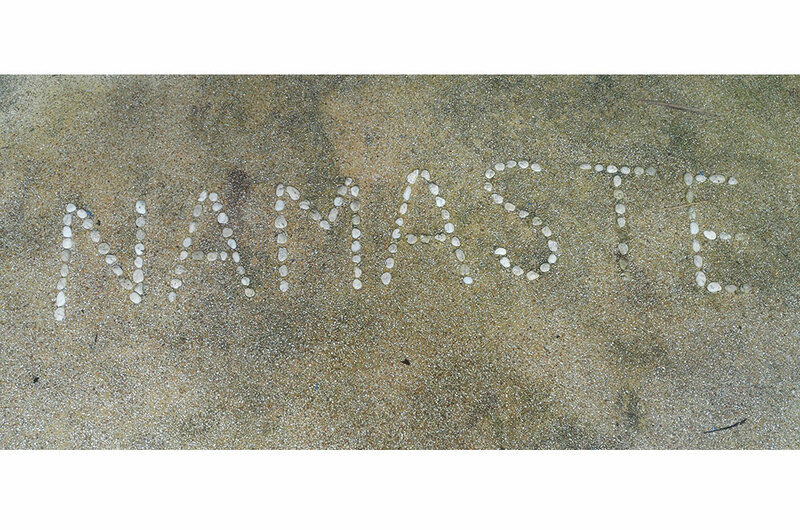 At Ananda Yoga Detox Center you’ll find detox programs, yoga retreat packages & all inclusive yoga teacher training. 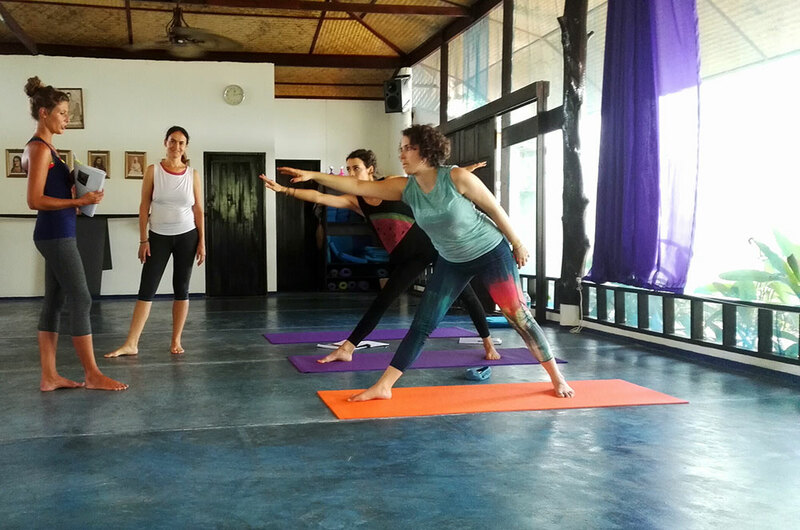 Their onsite Yogi Restaurant caters to yogi preferences with an abundant selection prepared in a clean and wholesome environment with love. 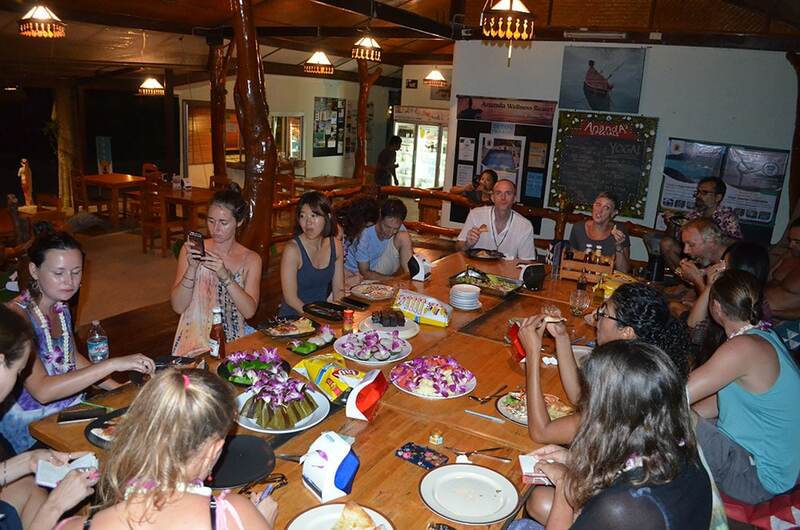 They offer a full selection of fresh vegetarian and vegan items, with daily specials and a variety of healthy dishes, including many international favorites offered at the request of guests. 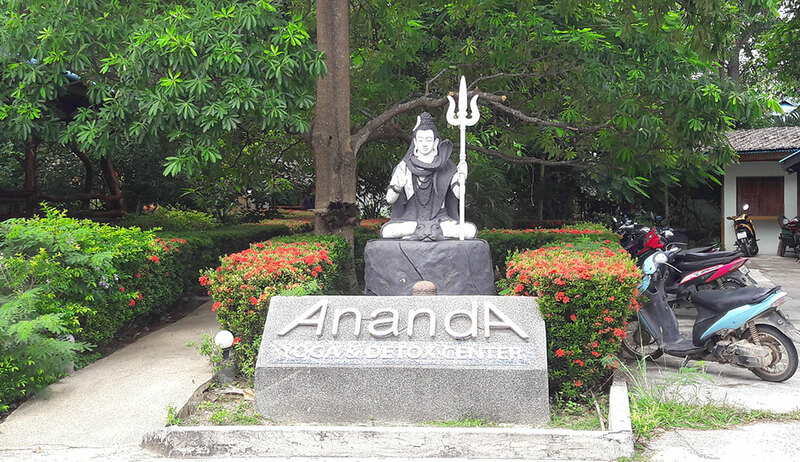 Amenities include: Saltwater Swimming Pool – Herbal Sauna – Thai Massage: Therapeutic healing massage, revitalizing and relaxing herbal steaming sauna, the benefit of natural mineral salts and negative ions while you swim; the pool is kept sparkling clean with special filtration and is 100% free of all chlorinated products. 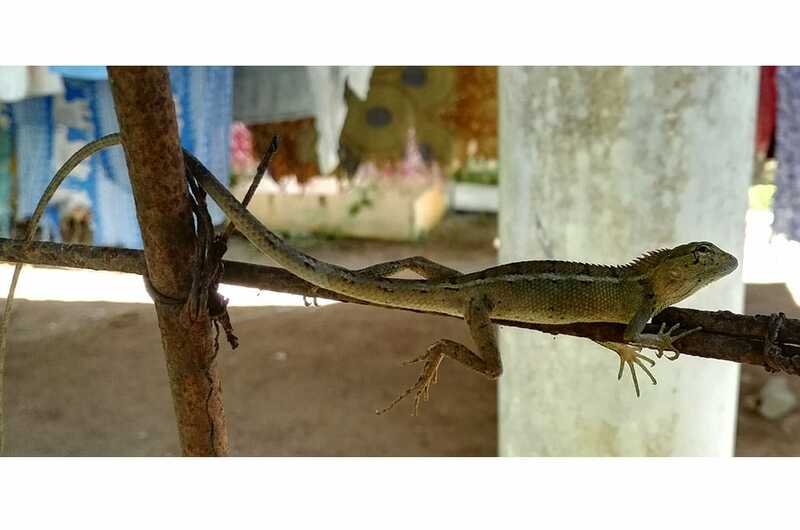 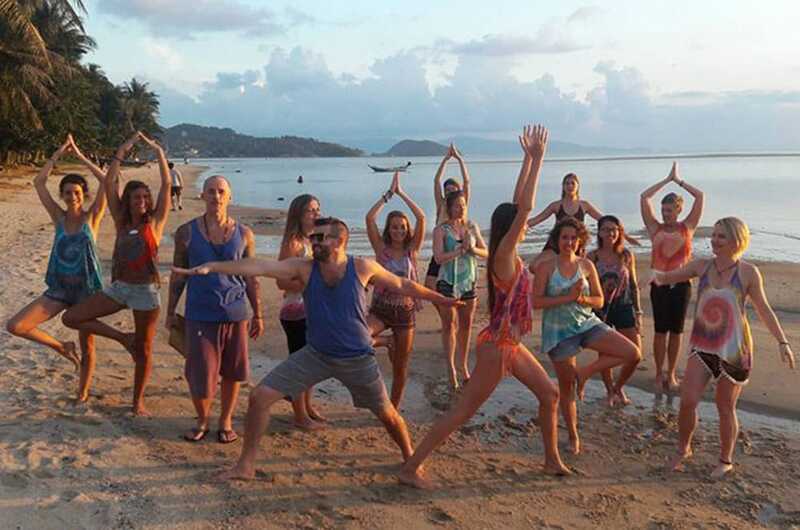 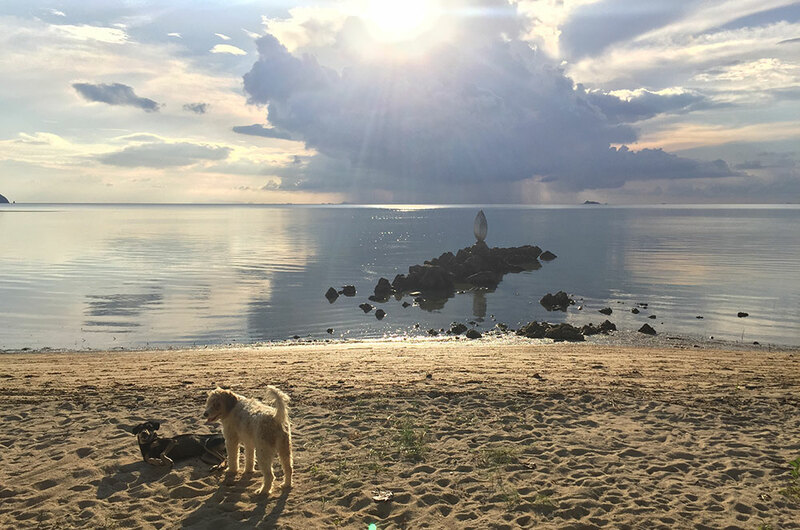 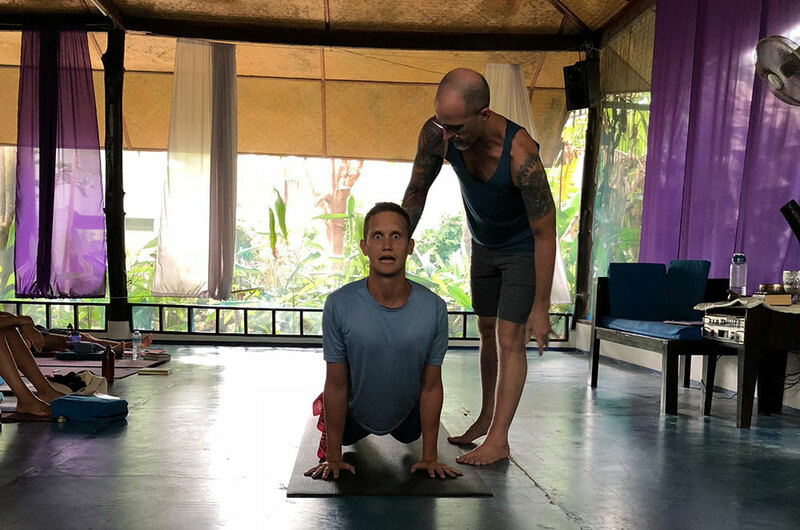 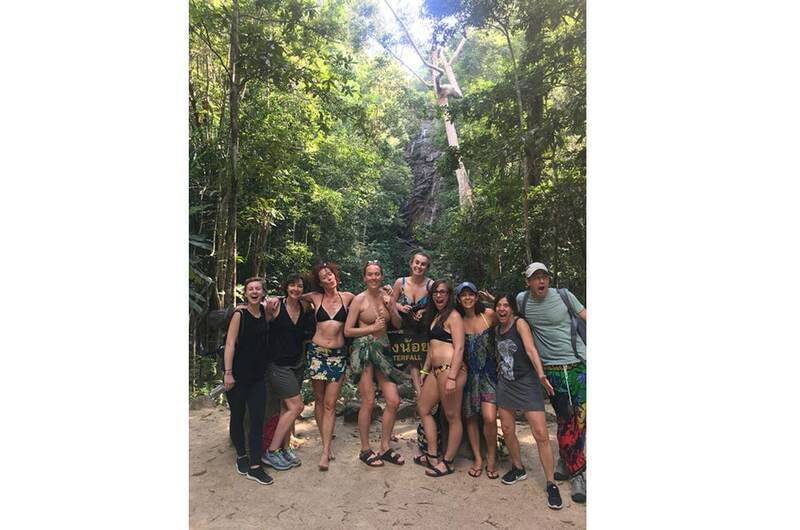 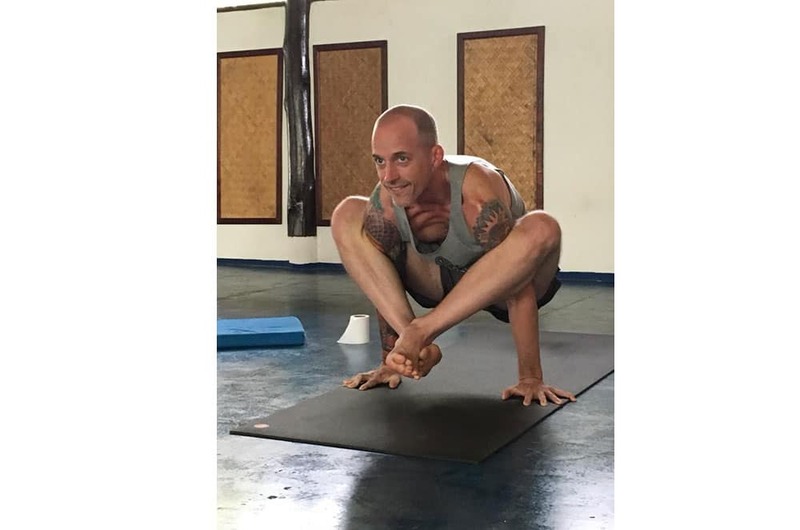 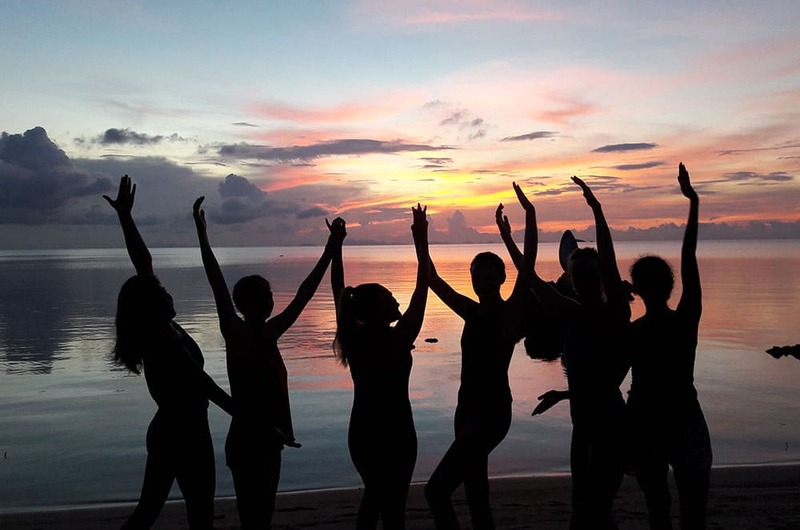 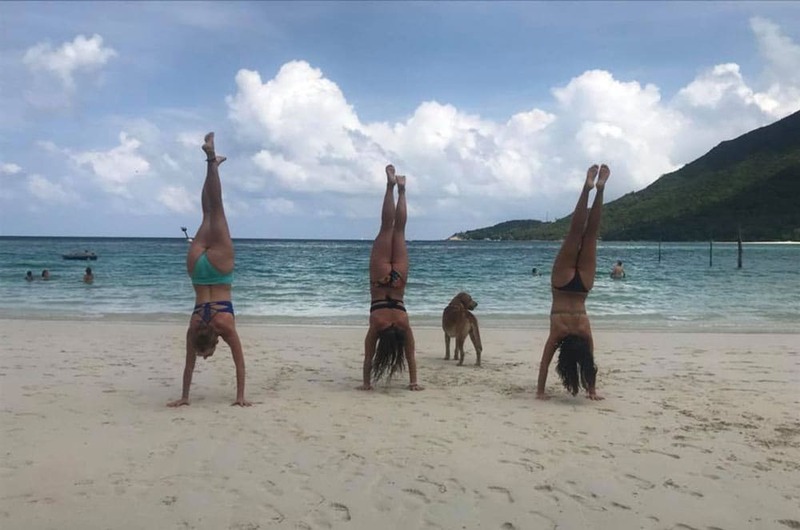 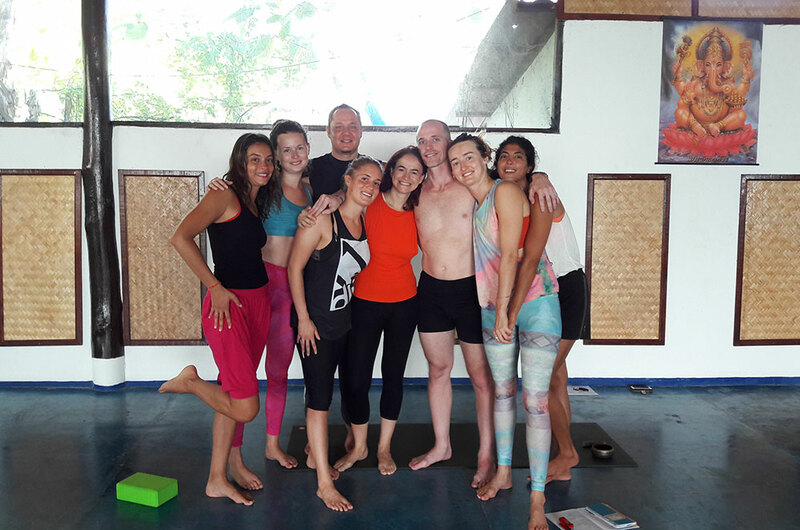 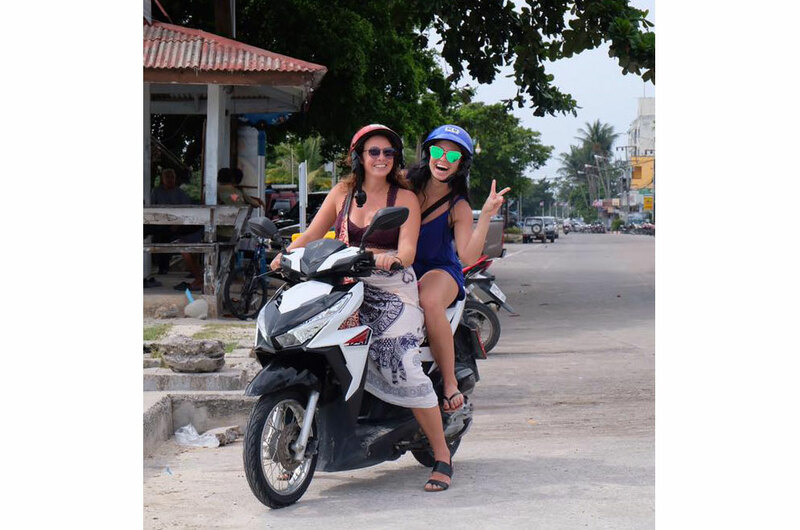 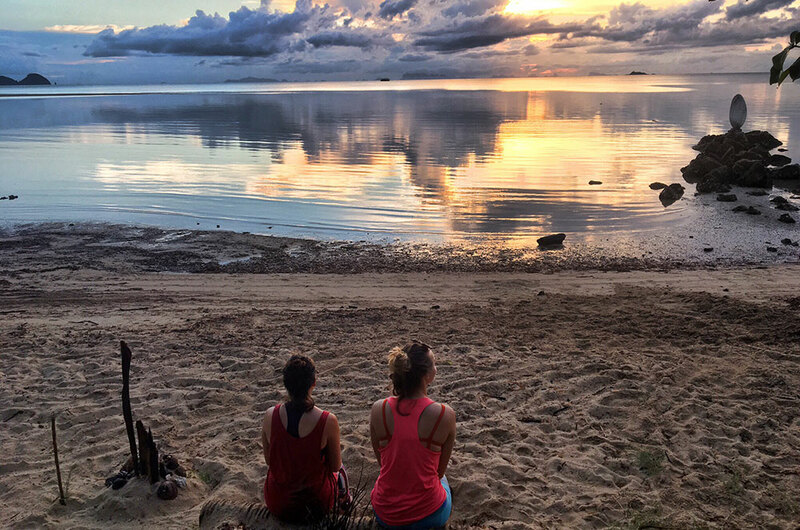 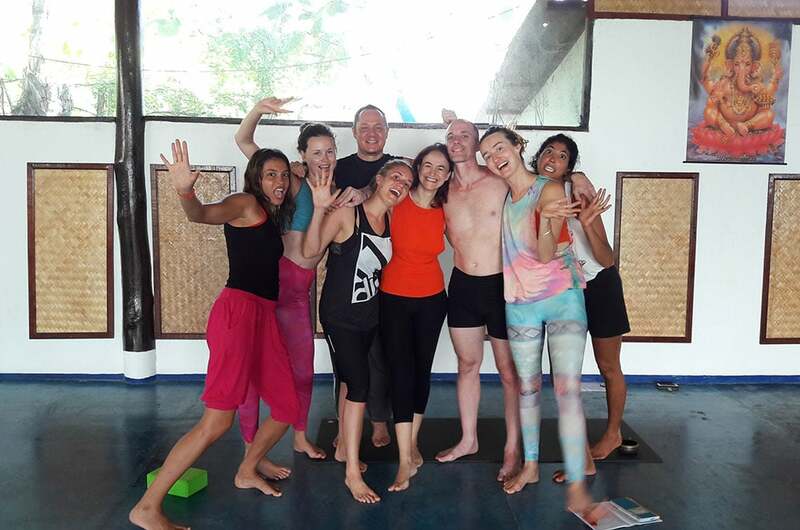 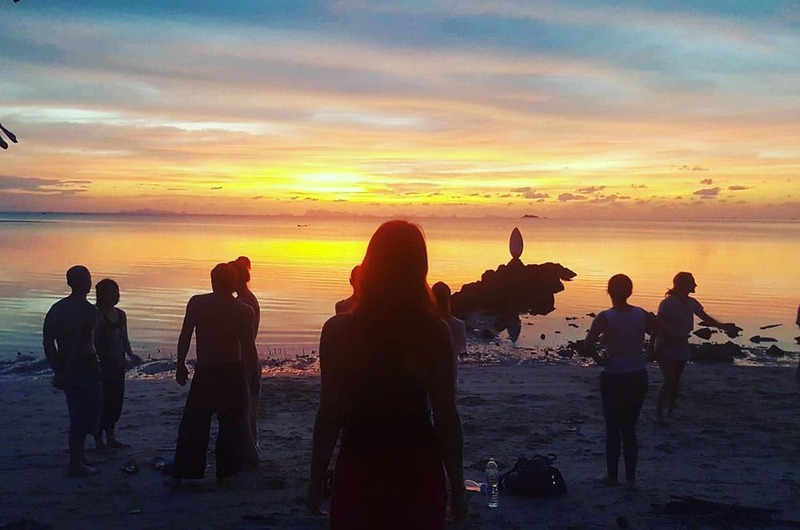 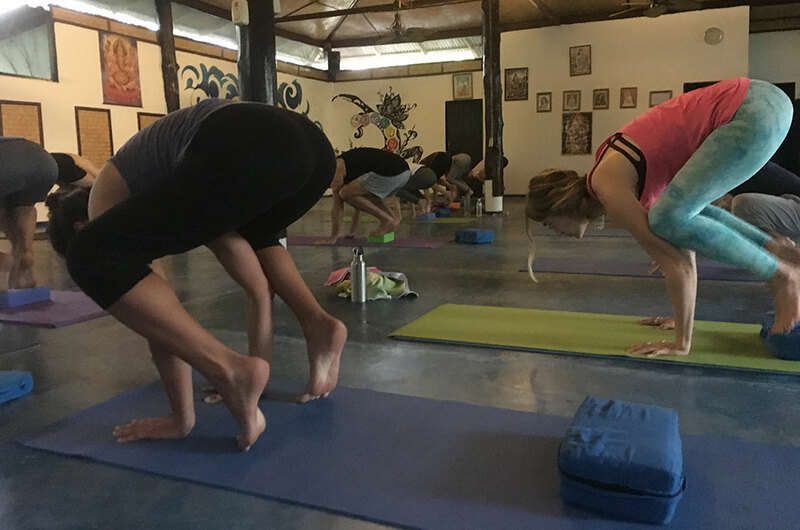 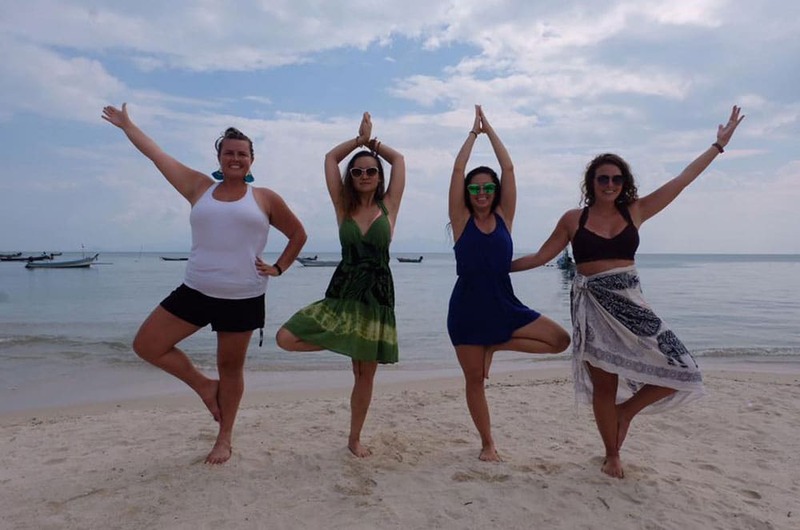 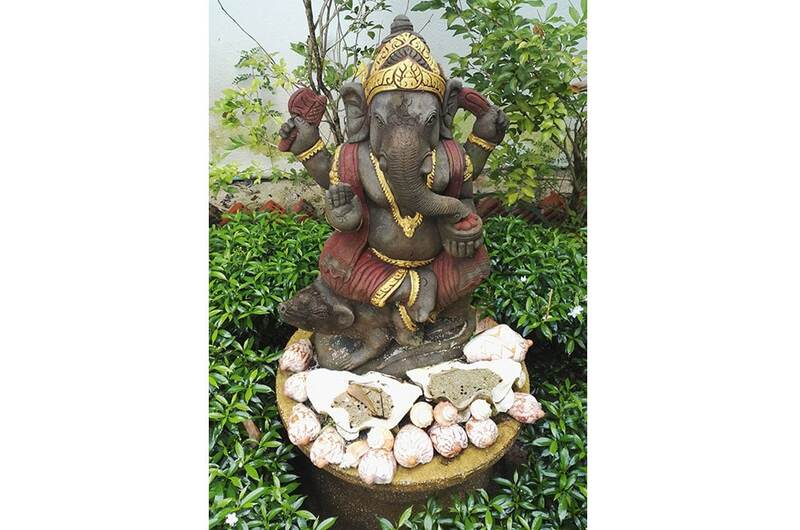 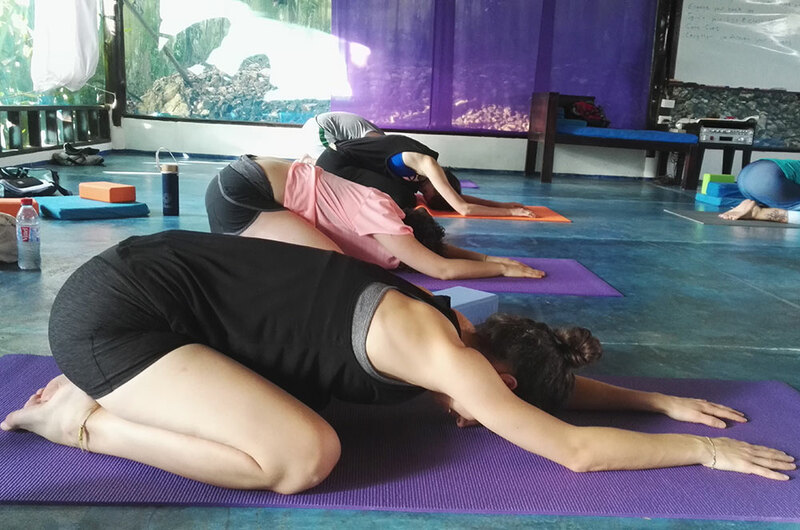 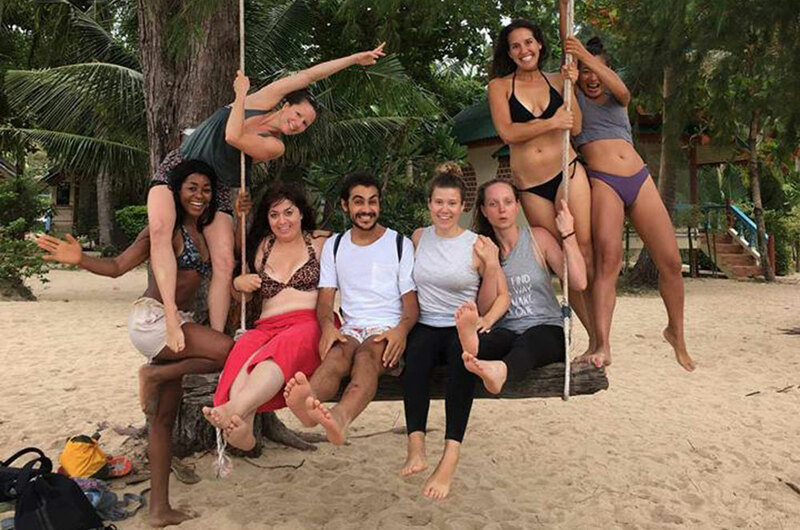 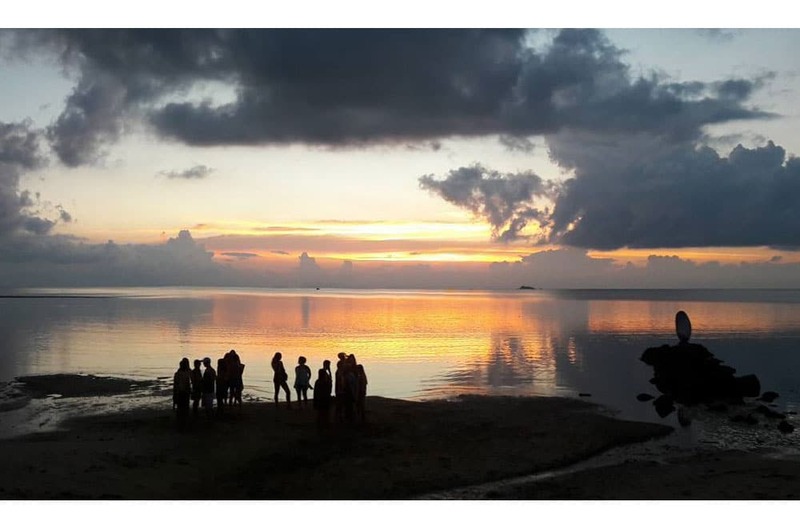 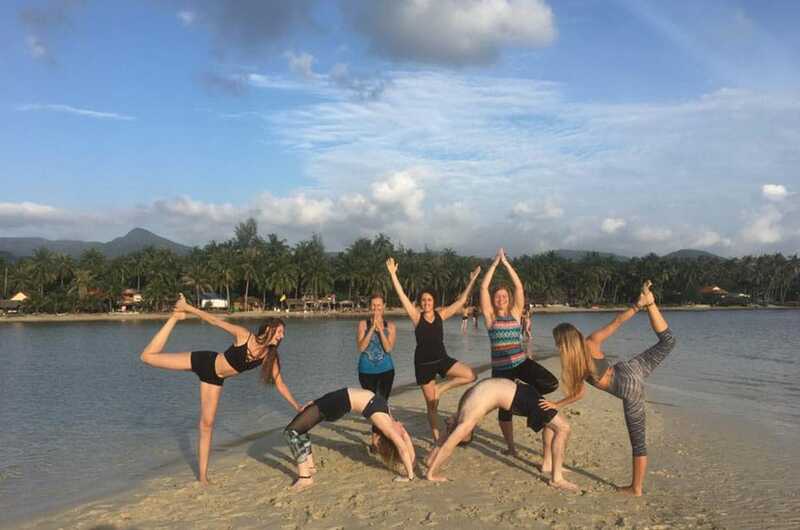 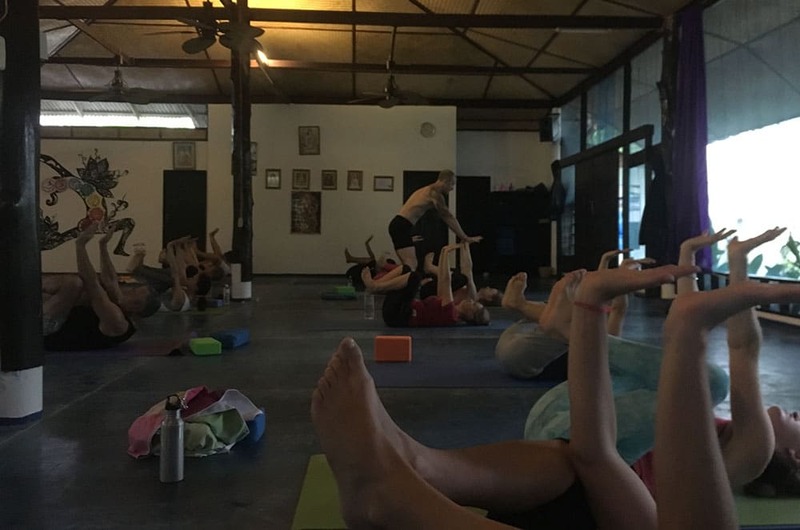 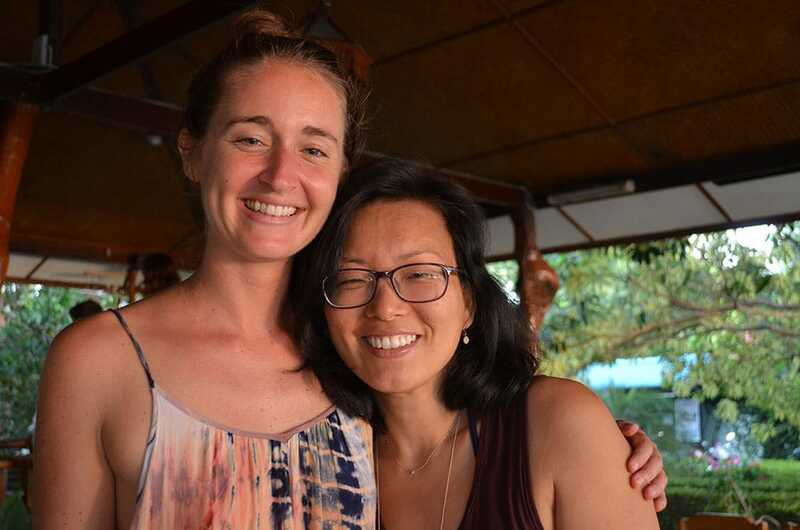 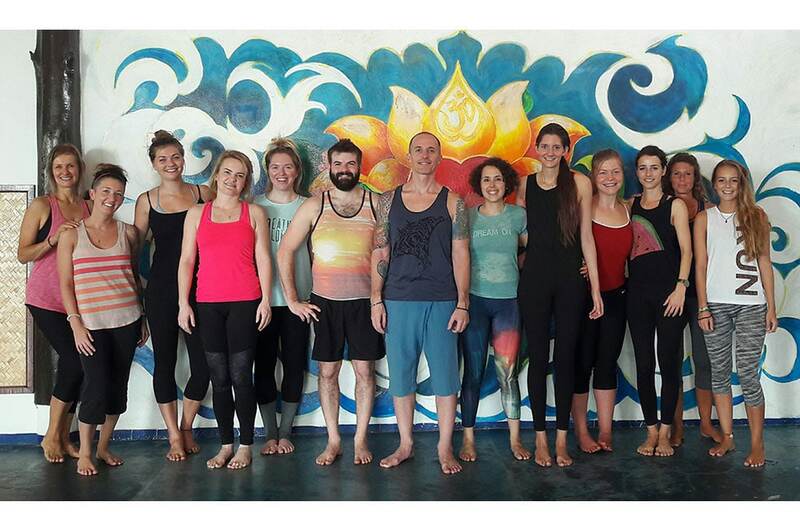 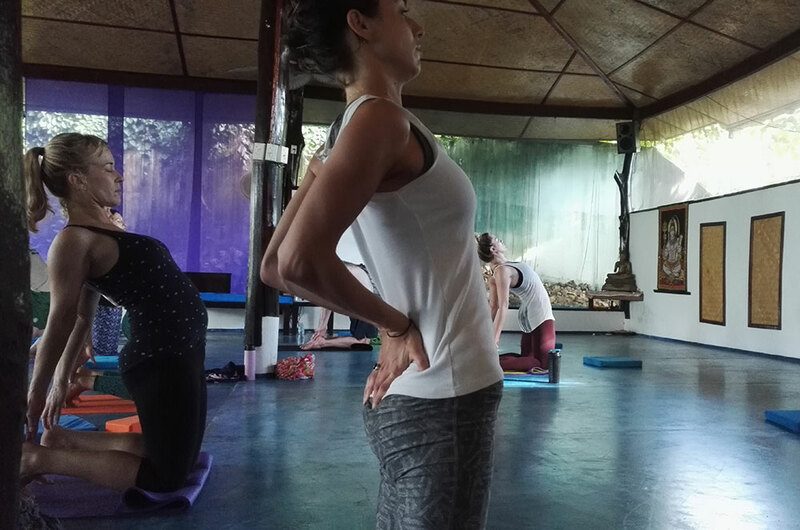 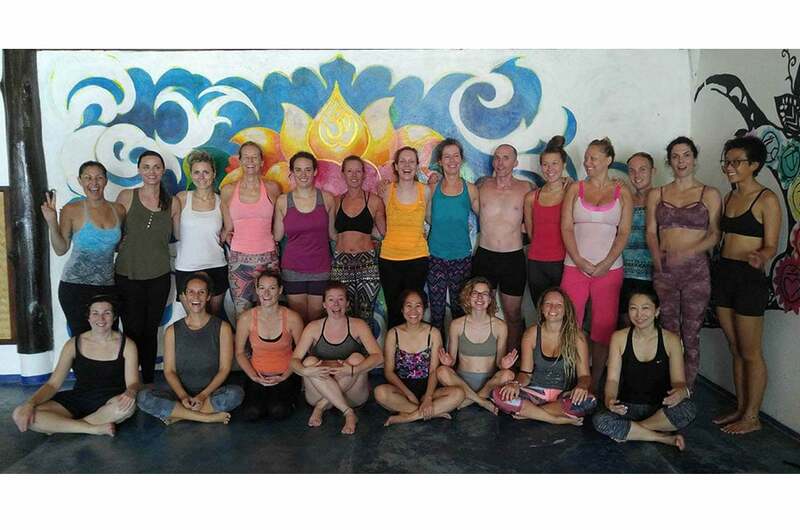 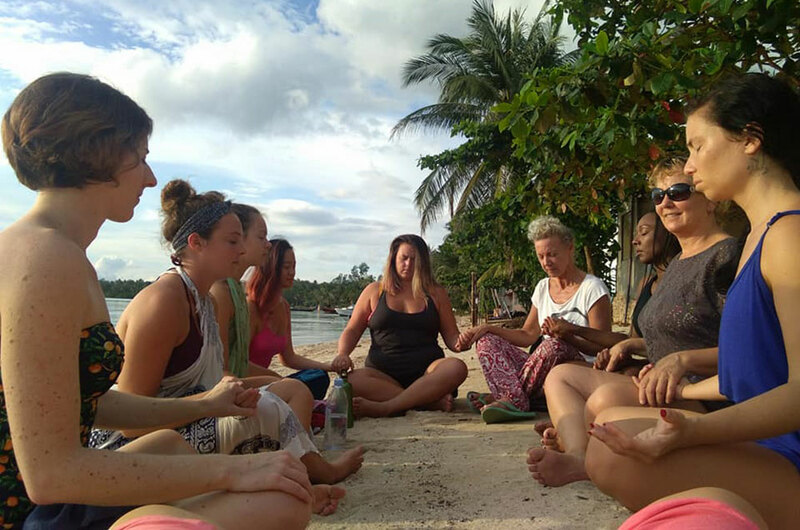 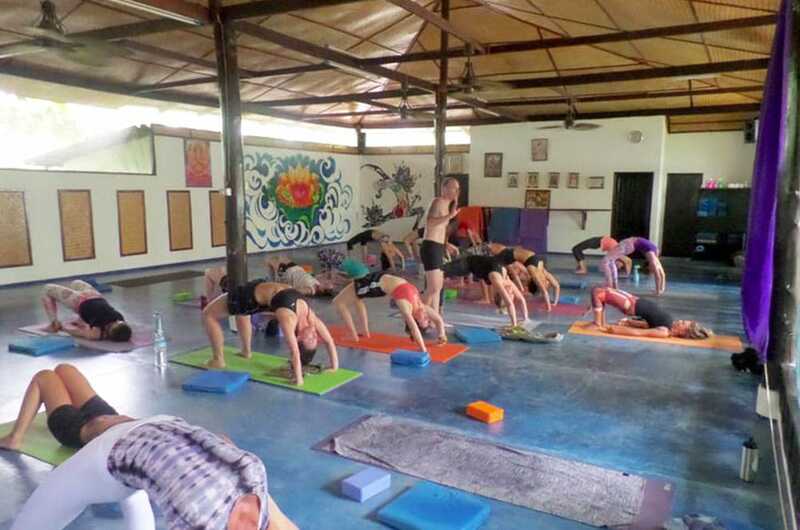 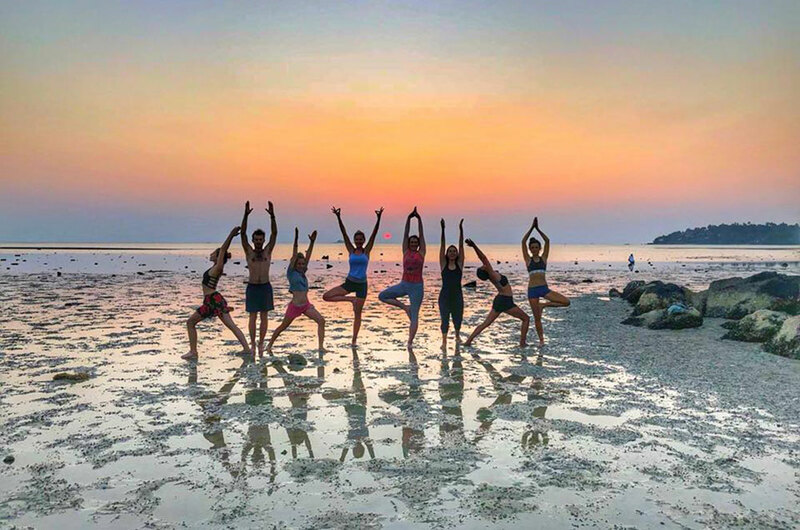 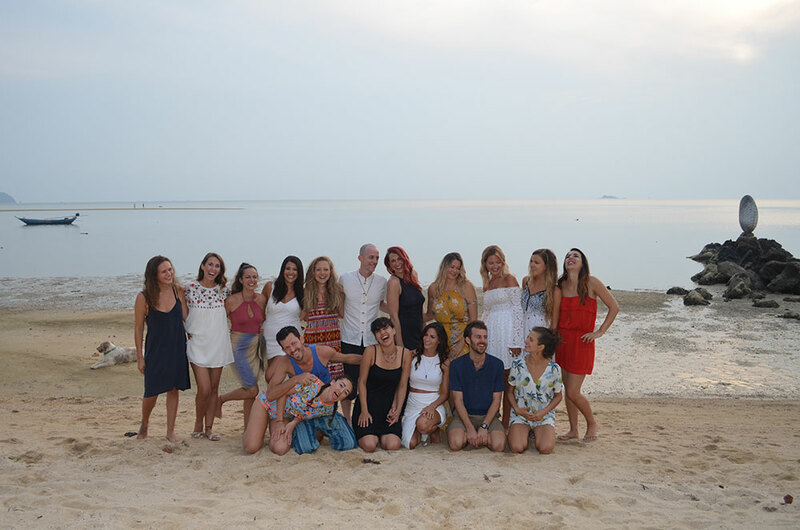 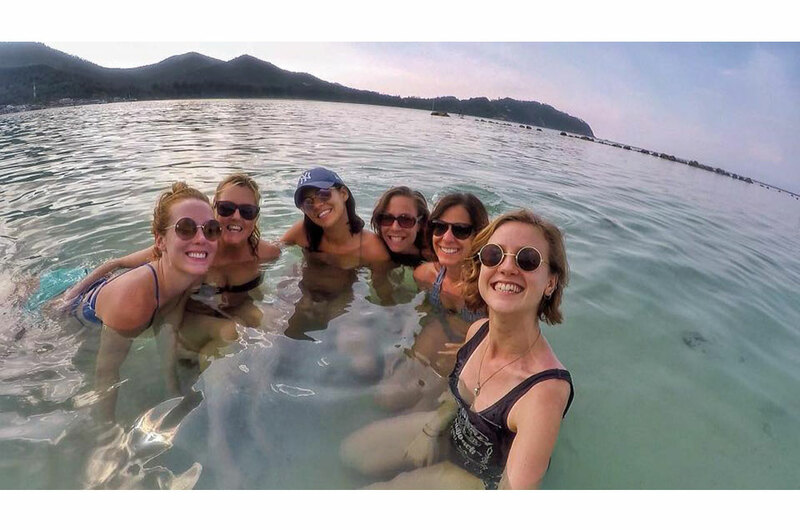 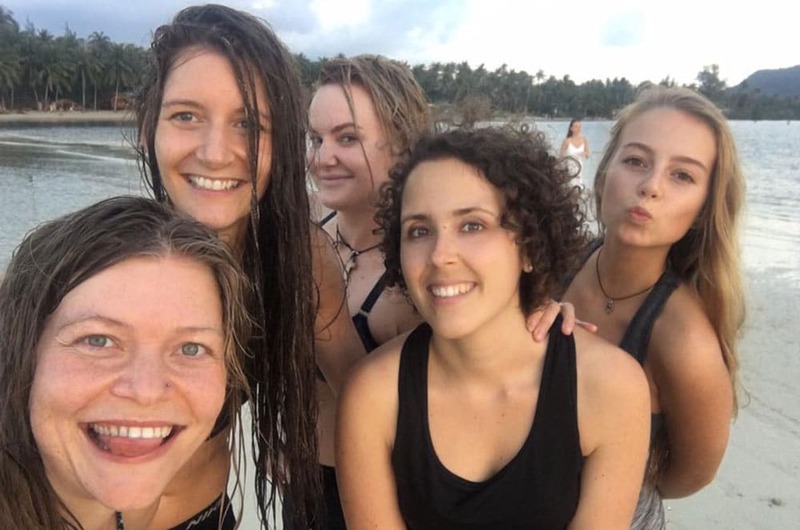 This fantastic tropical island paradise is the place for you to get away from your busy life, and rejuvenate surrounded by nature, the sea, and a community of yogis. 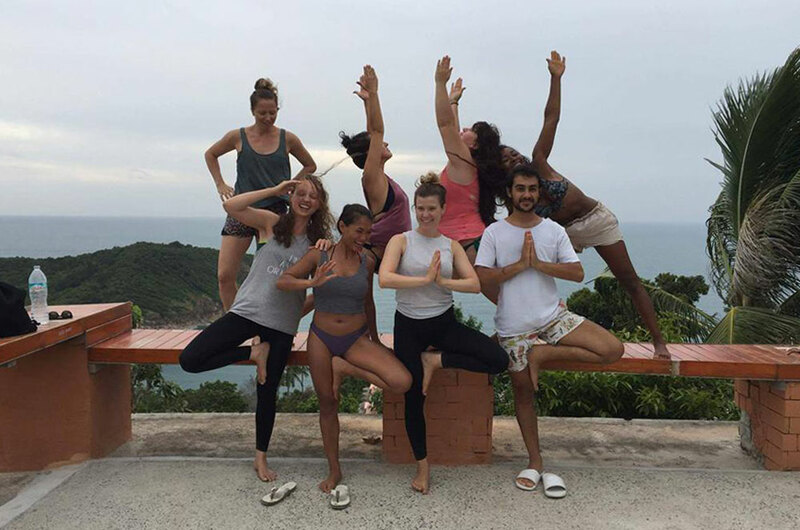 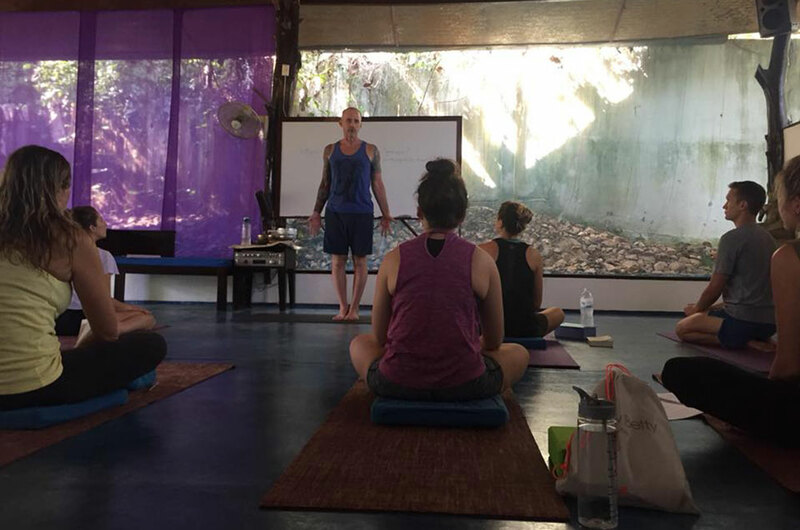 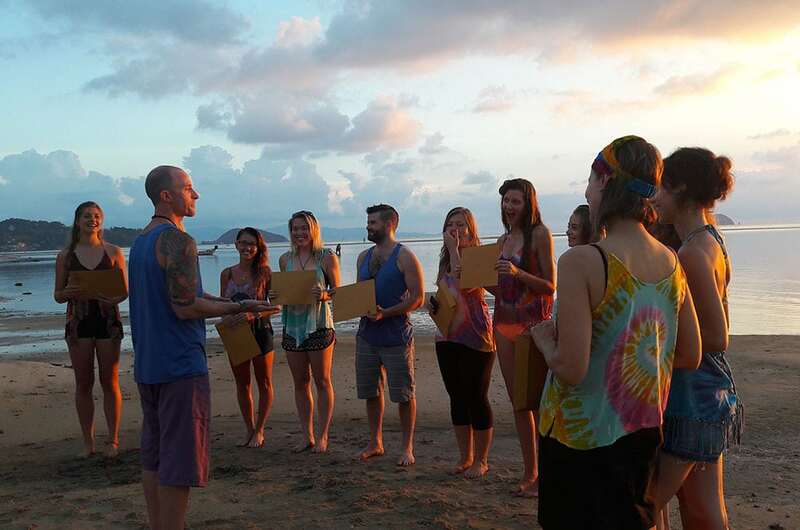 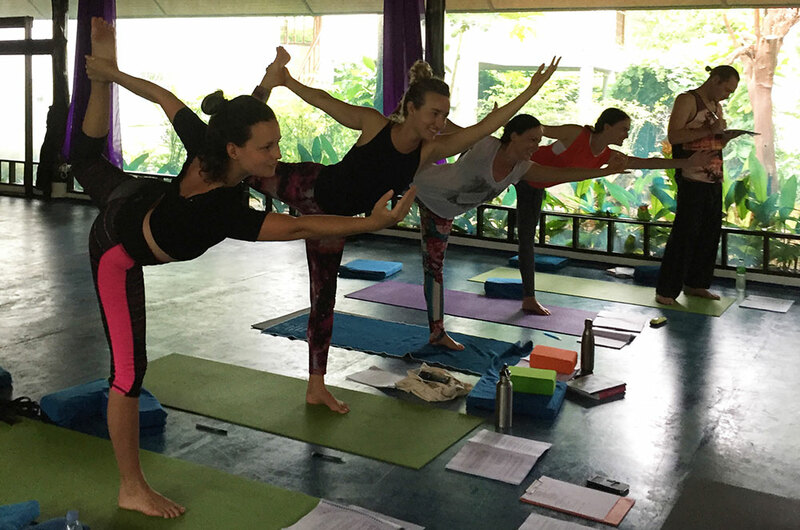 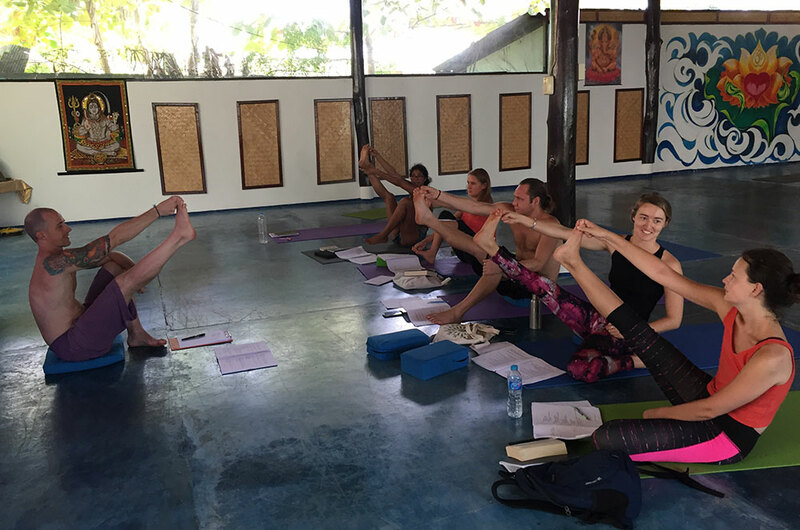 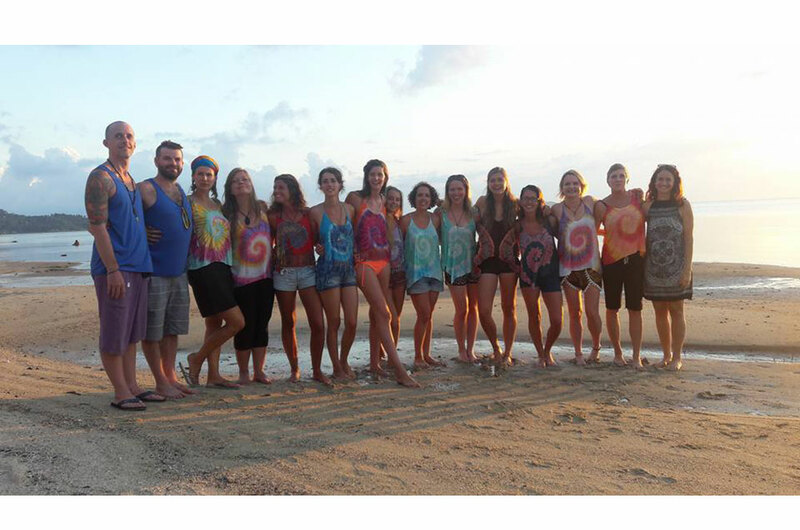 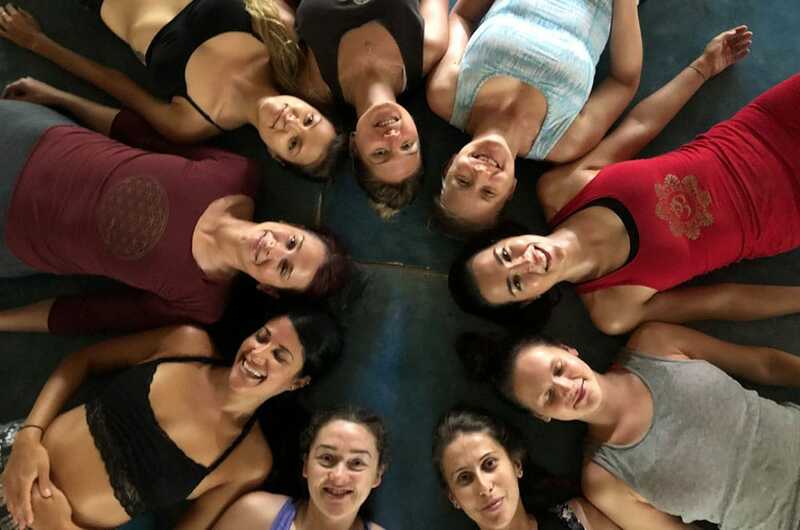 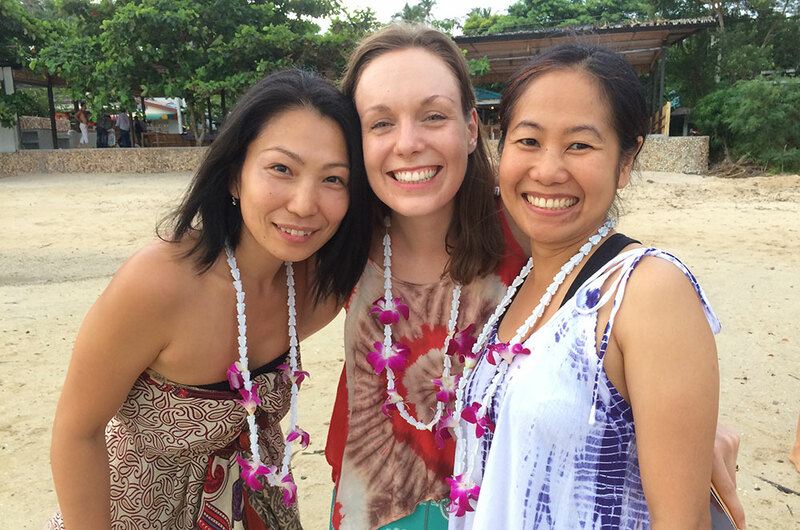 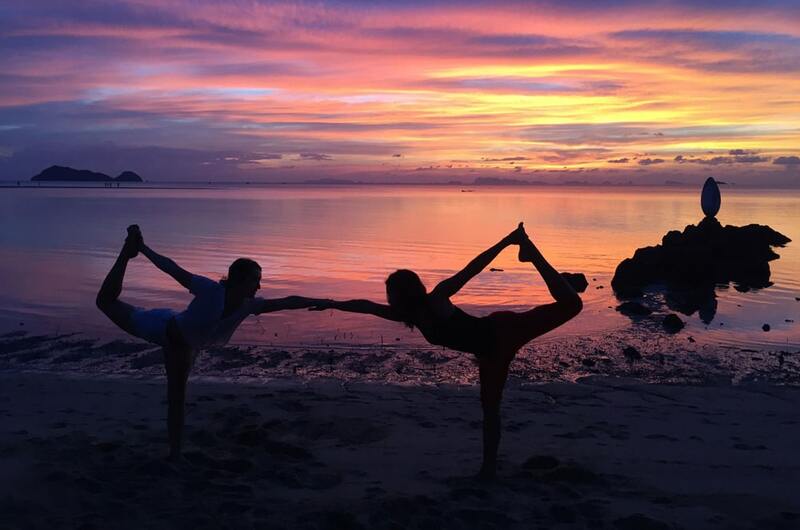 See all of my available yoga retreats, and plan your next getaway!